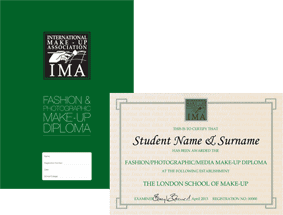 IMA Foundation / Fashion / Photographic / Media & Special Effects / Hair Diploma. 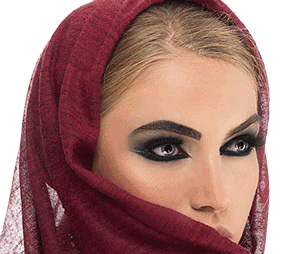 IMA Foundation / Fashion / Photographic Makeup Course. 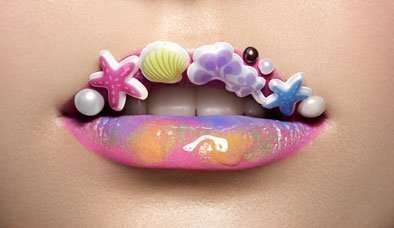 Creative Make-up + Color Photographic photo-shoot. Designed for those who are looking to start a career in this field. 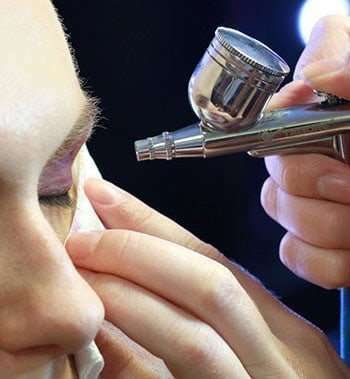 Our affordable 3 day beauty basics Course includes practice. 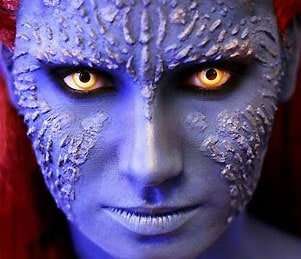 Airbrushing Makeup is popular in film, TV & theater. 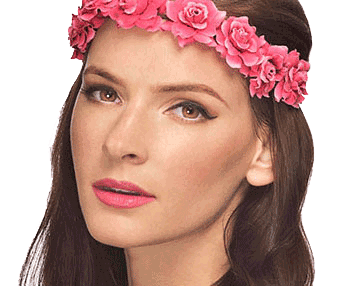 An intensive seminar designed to deliver knowledge about the latest trends in fashion makeup. – Classes will be arranged upon request. – Private room with Individual mirror station. – It is suitable for those who have limited time. Fashion / Photographic / Media & Special Effects / Hair Diploma.